Decaf Earl Grey - Monsieur T.
It's 2 am and you want a cup of Earl Gray? No problem. However, I advise you to go to bed. Classics are classics. 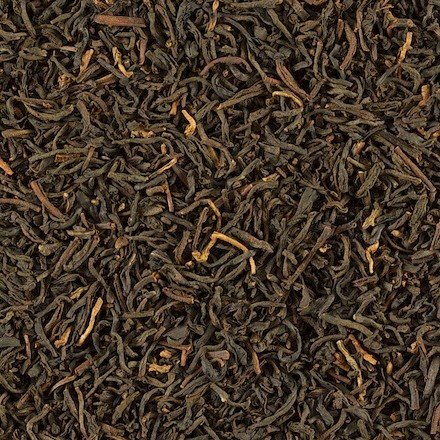 The Earl Gray is perfect for all occasions and is popular for ages 7 to 77. A bit like Tintin, but in liquid version. As for the decaffeinated Earl Gray, it is even more versatile. You can now enjoy this delicious blend of bergamot and black tea that you love so much, anytime you feel like it.. Contains: Decaffeinated black tea from Sri Lanka, bergamot flavors.